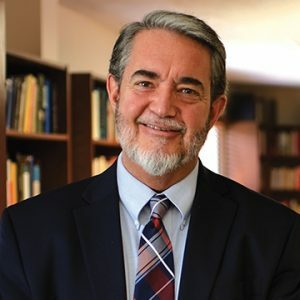 Don’t miss Scott Hahn and the St. Paul Center at Christ Cathedral on Saturday, June 8, 2019, for a powerful presentation on the riches of our Catholic faith. Best-selling author and renowned biblical scholar Scott Hahn will explore the importance of Scripture in our lives today. Learn how Scripture illuminates our faith and how we can discover God's plans for us by reading the Bible from the heart of the Church.